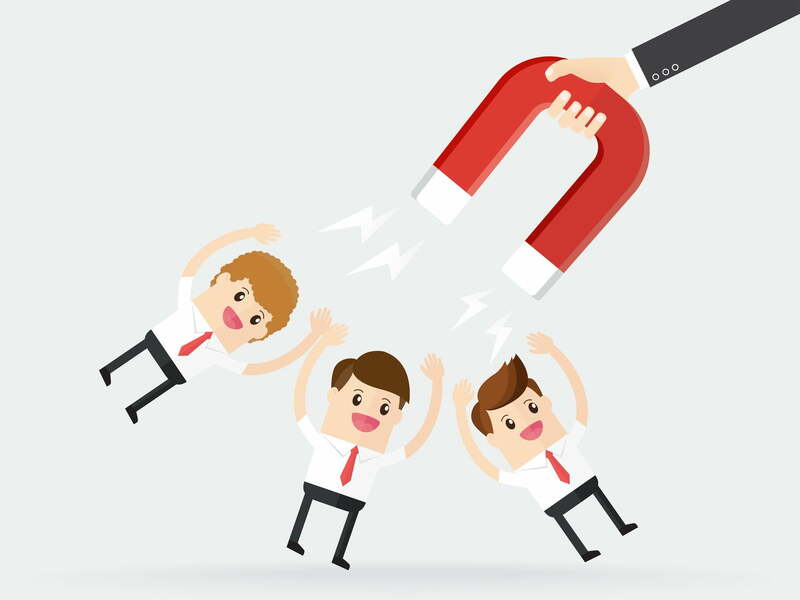 Engaged employees drive a company’s success. They’re ready to perform, innovate, and help their companies grow. So here’s the reality: Only 33% of U.S. employees today are engaged in their jobs. According to a Gallup study, engaged employees are 17% more productive, miss 41% fewer days of work, and generate 20% more sales. Also, consider this key statistic: When employees are engaged, there’s 59% less turnover. All these numbers translate into a better bottom line. 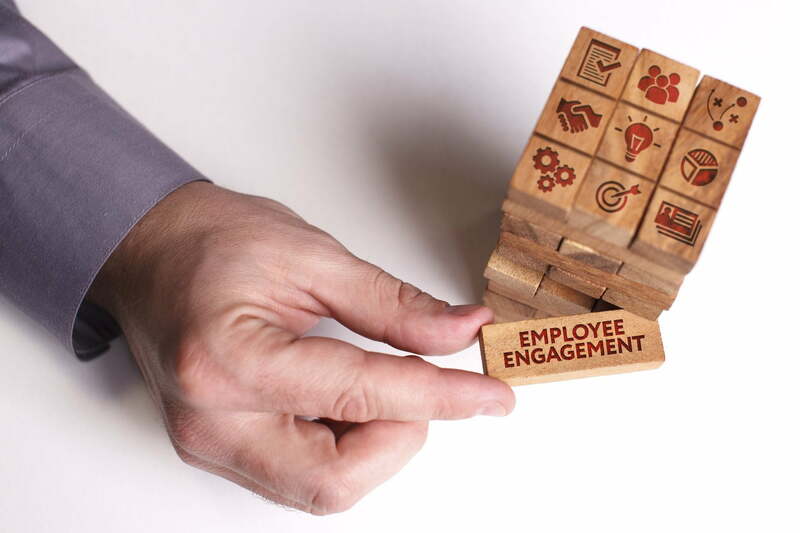 So, how can you increase employee engagement? One way is through icebreaker activities. Utilizing ice breakers can build employee engagement because they promote team bonding and spark creative thinking that, in turn, fosters validation and innovation. Integrating icebreaker activities into your corporate culture can pay off in multiple ways. Icebreakers create a more relaxed vibe, setting the scene for open communication and getting creative juices flowing. They promote employee bonding and build team camaraderie—ditto for cross-team meetings where the players may not necessarily all know each other. 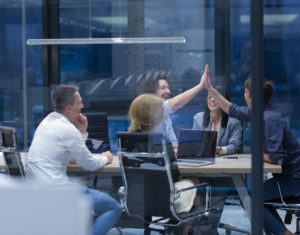 A successful icebreaker breaks through communication obstacles, fuels creativity, and creates an environment where employees feel connected to each other and to your business. It’s hard to be a newbie. 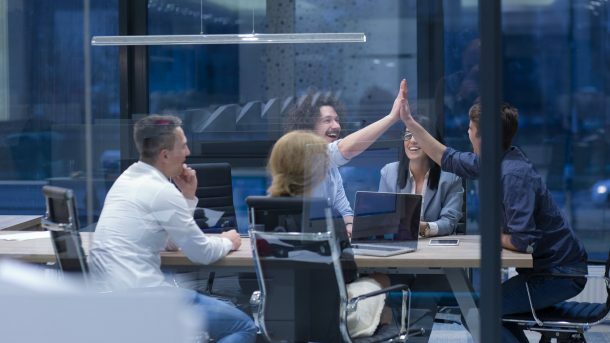 A simple Q&A activity can help new hires bond with the team and make an emotional connection to them. Here are a few suggested questions team managers can use for a Q&A icebreaker. What’s your favorite vacation experience? If you could pick any magical power to have, what would you pick? Name three things you think will be obsolete in twenty years. What was the last show or movie you saw in a theater? Breaking down boundaries for a cross-team meeting: Who Done It? Cross-pollinating different teams is nice on paper, but a challenge in reality. A “who done it” icebreaker can help break down barriers and promote a united company culture. Split teams into groups of 3 to 5, mixing members from different teams. Ask each person to write down the most interesting thing they’ve done on a note card; make it clear that answers should be appropriate for a professional setting, and can be anything from something totally silly to a big accomplishment. For example, “I’ve been skydiving” or “I can eat four s’mores in 45 seconds.” Then put all the note cards in a basket and shake it around. Take turns drawing a note card from the basket, reading it aloud, and guessing who it belongs to. Food is always a great icebreaker and community builder. Think about hosting a chili cook-off, a quarterly potluck lunch, or even a cupcake competition. A free, monthly office lunch with a short presentation from a different team can bring your employees together and help them learn what’s in the wheelhouse of other teams—and if the food is good, so will be the attendance.